Isabell Werth has the top two ranked horses in the world, Weihegold OLD that she will ride to defend her World Cup title in Paris next week at No. 1 for the past 18 month, and Emilio at No. 2 on the global standings, the first such achievement in more than nine years. The last time a rider filled the top two spots was in 2009 when the German superstar’s mounts Satchmo, 2008 Olympic team gold, and Warum Nicht, the 2007 World Cup champion, did so. Isabell’s rankings with horses at No. 1 and No. 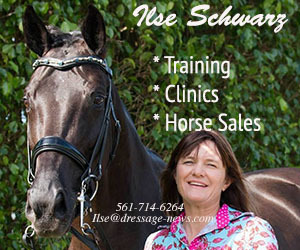 2 as well as sixth on Don Johnson FRH as of the end of March were based on an unofficial calculation by dressage-news.com. The International Equestrian Federation (FEI) official standings should be available later this week. 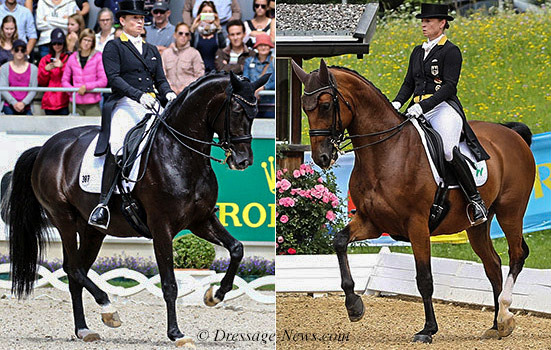 Isabell is the only dressage rider to achieve the top two spots in the standings. In addition to this year’s double and that in 2009, she performed the same feat with Satchmo and Warum Nicht that traded first and second places over three months in 2007. Isabell and Weihegold, 13-year-old Oldenburg mare owned by Christine Arns-Krogmann, have been at the top of the International Equestrian Federation (FEI) rankings since October, 2016. 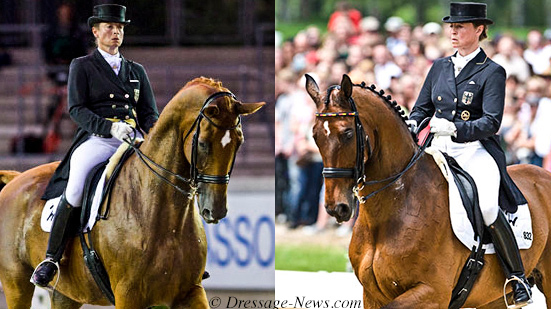 Emilio, 12-year-old Westfalen gelding owned by Madeleine Winter-Schulze and Isabel, moved up to No. 2 from the fifth spot at the end of February. The most decorated equestrian Olympian also fills the sixth spot with Don Johnson FRH, also owned by Madeleine, as she has since July of last year. Denmark’s Cathrine Dufour and Cassidy, who beat Isabell and Emilio at the Gothenburg World Cup in February, stayed in the third spot. The German Olympic team partnership of Sönke Rothenberger and Cosmo dropped to No. 4 from second as the pair have not competed since the European Championships last September. Laura Graves and Verdades, also heading to the Paris World Cup, slipped a notch to fifth as the American pair’s silver medal results from the Omaha Final dropped off as required after a year. Edward Gal, also qualified on Glock’s Zonik for Paris, moved into the top 10 for the first time in almost two years for the Dutch rider. 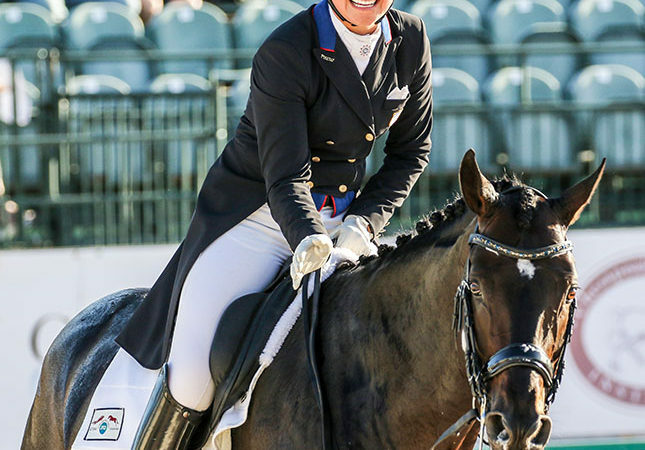 German Olympic riders Dorothee Schneider on Sammy Davis Jr. and Helen Langehanenberg with the American-owned Damsey, and Sweden’s multi-Olympian Patrik Kittel on Deja are calculated to remain in seventh, eighth and ninth places, respectively, with Edward and Zonik taking the 10th spot. Dorothee on Sammy Davis and Patrik on Deja are heading to Paris for the World Cup, while Helen is on a baby break.